While Call of Duty: Black Ops 4 released just last month, there are already a few Cyber Monday deals floating around. Most of these deals are minor, though if you've been waiting to purchase Call of Duty: Black Ops 4 and want to get the best bang for your buck, Cyber Monday is the best time to grab the game. After Cyber Monday concludes, you’ll likely have to wait several more months to a year for deals on Call of Duty: Black Ops 4 to become available. To help save you the time of reading through all of the Cyber Monday 2018 ad scans, we’ve put together a list of the best Call of Duty: Black Ops 4 deals! 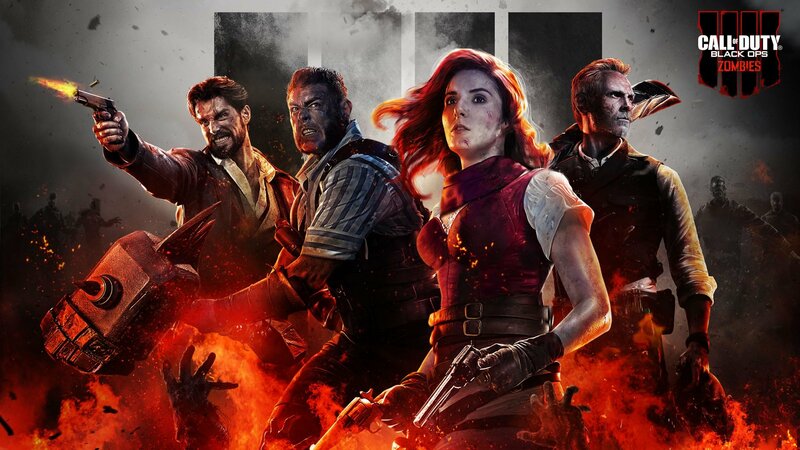 Below, you'll find the best Black Friday 2018 deals available for Call of Duty: Black Ops 4. For more on Cyber Monday 2018, be sure to check out some of our previous guides including a list of the best Red Dead Redemption 2 deals during Cyber Monday 2018, a list of the best Assassin’s Creed Odyssey deals during Cyber Monday 2018, and our complete hub of gaming deals available during Cyber Monday 2018! By reading through this guide, you should now know the best deals on Call of Duty: Black Ops 4 available during Cyber Monday 2018.